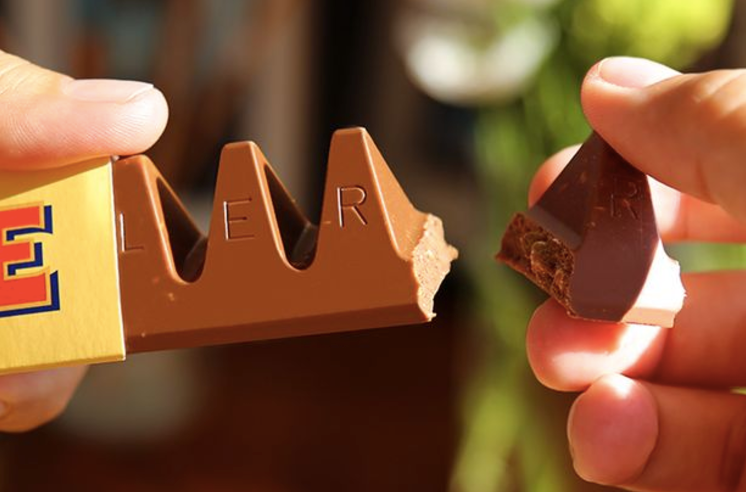 By tweaking the shape, Toblerone reduced its 400 gram (close to 14 ounces) bar down to 360 g and the 170 gram (close to 6 ounces) bar to 150g. The length and the price though remained the same. Right now, the change is limited to Britain and its discount retailer, Poundland. 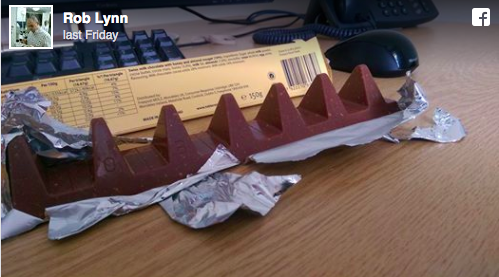 Toblerone is not alone. Concerned that buyers would not want to pay more, sellers change size and quantity rather than price when production costs rise. During October, the Junior Mints 4-ounce box went down to 3.5 ounces. Without the old larger box as a comparison, most customers did not notice the downsizing. Last June, Weight Watchers helped us lose an extra pound or two when their Giant Fudge Ice Cream Bar went down from 4 ounces to 3.5 ounces. Still containing six (not so) giant bars, the size of the box stayed the same. Classic economics, supply goes down when production costs go up. 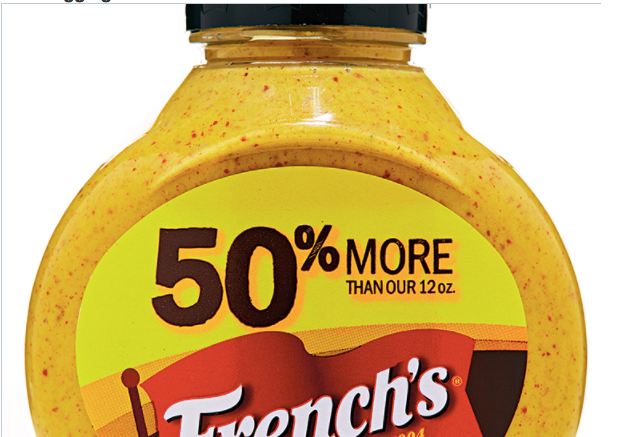 But you can produce less in two ways… a smaller number or a smaller size. My sources and more: Each with a slightly different perspective, the NY Times and the UK Mirror tell the Toblerone story. For the larger perspective, Consumer Reports, Consumerist and the Boston Globe are perfect for stories about misleading packages.